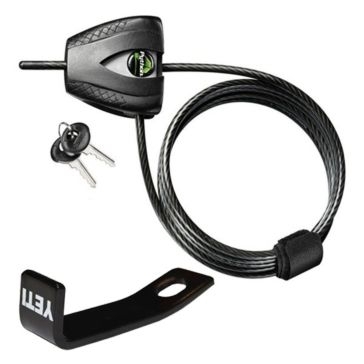 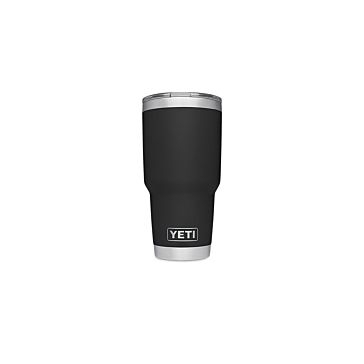 The YETI brand is well-known for its reputation of high-quality, durability and outstanding customer service. 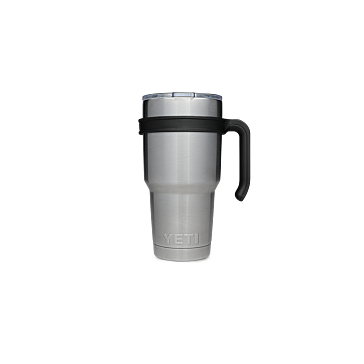 The main YETI products include premium coolers and drinkware, but YETI also produces accessories, apparel and even duffel bags. 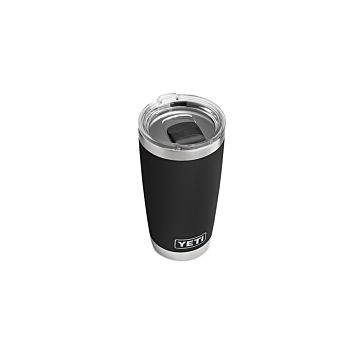 These are top-quality recreation products that are meant to last through many uses and keep your party going all night. 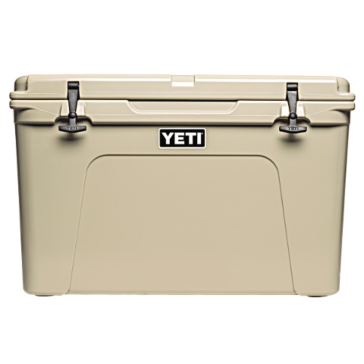 YETI coolers are built to keep beverages cold for days. 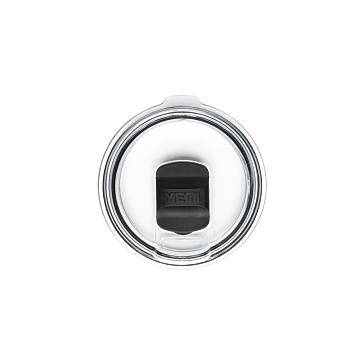 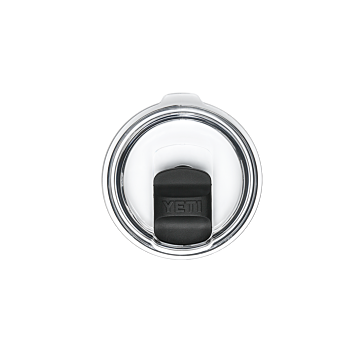 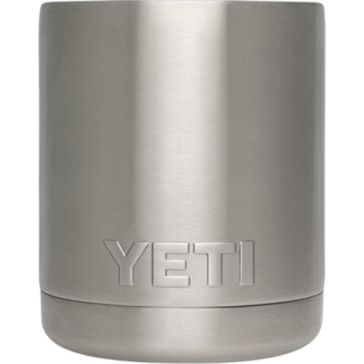 You'll also get great performance with no condensation from YETI stainless steel tumblers. 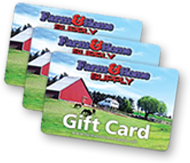 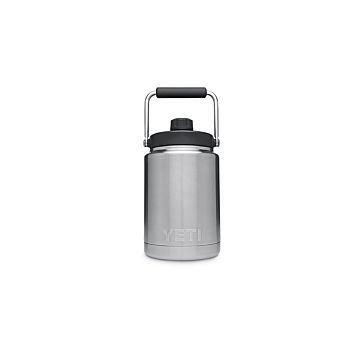 Find some of the most popular and highest-quality YETI products at great prices from Farm & Home Supply. 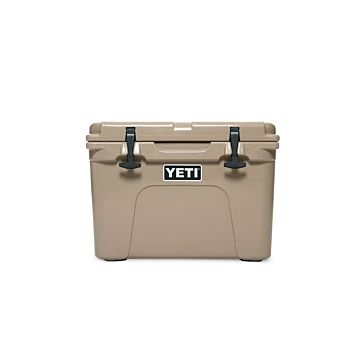 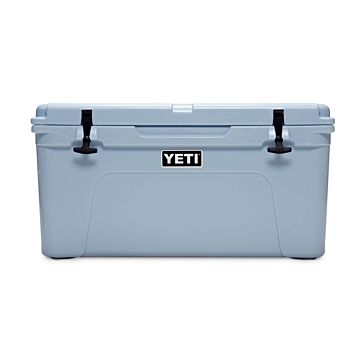 Shop our selection of YETI coolers and cooler accessories to make sure that your drinks and other perishables stay cold no matter what the occasion. 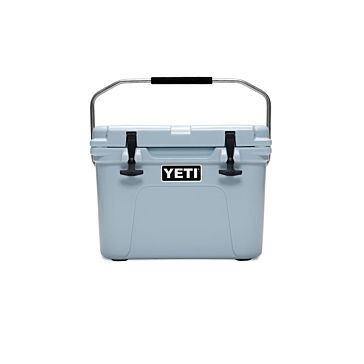 These coolers are great for parties, camping trips, fishing expeditions and more. 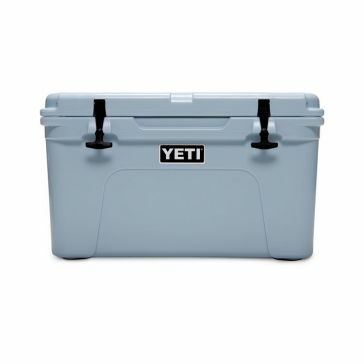 We also carry YETI ice packs to keep in your cooler. 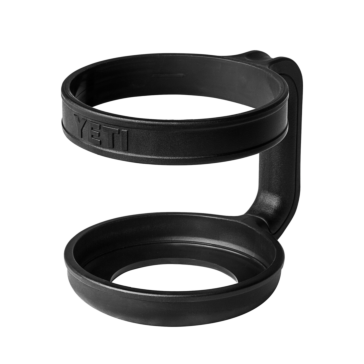 After you take your drink out of the cooler, keep it cold with a YETI koozie or drink holder. 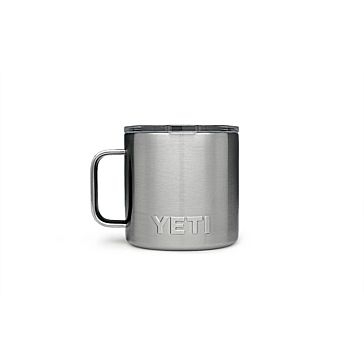 You can also find a variety of YETI tumblers, cups, mugs, jugs and containers. 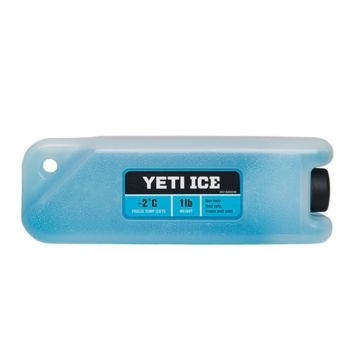 We even carry YETI ball caps, hats and gloves. 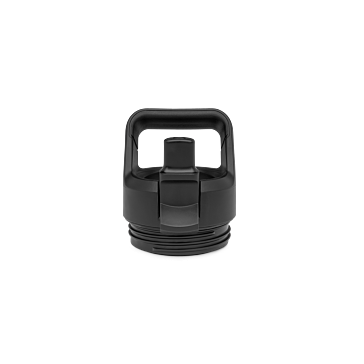 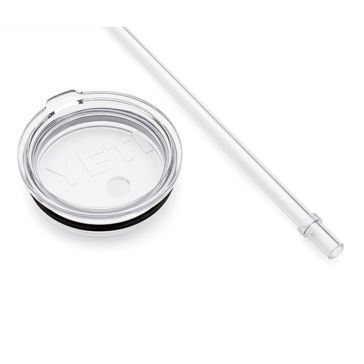 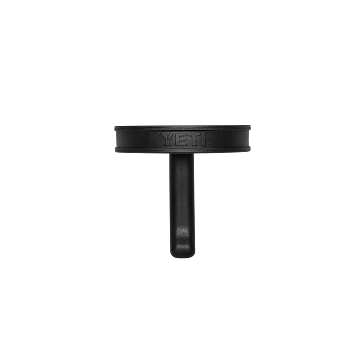 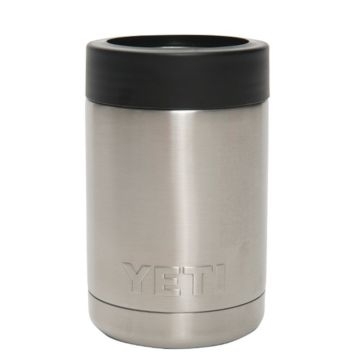 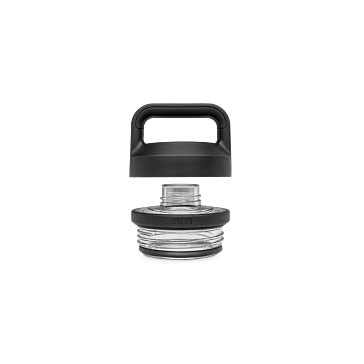 YETI Rambler Handle 10 oz. 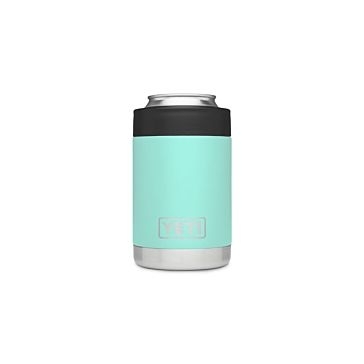 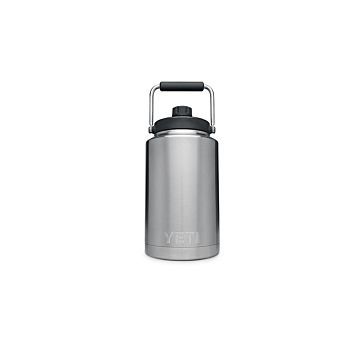 YETI Rambler Handle 20 oz. 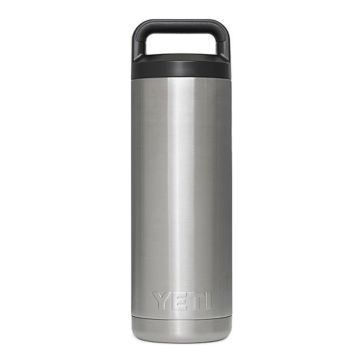 YETI Rambler Handle 30 oz.